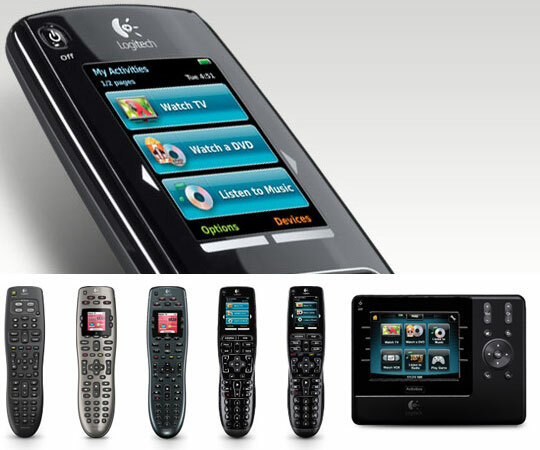 Are You Tired Of Having So Many Different Remote’s To Turn On Your TV? Need help with your Harmony Universal Remote? Harmony remote is acting up and not responding? We offer custom programming and design services that will move your Home Theatre and Home Entertainment Systems to one, workable remote that can be easily used by the whole family. Our configurations are activity based so that anyone can operate the system. All of our programming is designed to allow any user to operate the system. You simply push a button labelled “Watch Television” and it happens! Everything turns on and switches to the proper settings every time. The remote will then display a new page with your chosen channel logos. Press a logo and go to that channel. When you are finished using the system there’s always an “OFF” button right there. Simply press off and the system shuts off. It doesn’t get any easier than this.